The Sri Lankan Government posted the advisory after a group of 184 Sri Lankan Catholics who included 75 women and 36 children, were inconvenienced during their annual pilgrimage in Tamilnadu, India. On Monday evening, members belonging to pro-LTTE Tamil outfits mobbed the pilgrims worshiping at the Poondi Madha Catholic shrine near Thanjavur. The pilgrims took refuge in the church. The protestors were members of Naam Tamizhar Iyakkam headed by film director Seeman, Tamizhar Desiya Poduvudamai Katchi led by P. Nedumaran, and the Viduthalai Chiruthaigal Katchi led by Thirumavalavan. They raised slogans and asked the pilgrims to go back to Sri Lanka, immediately. Early Tuesday, the group of pilgrims arrived at Velankanni to offer worship at the holy Shrine Basilica of Our Lady of Health. After prayers, they left for Tiruchirapalli airport, to board a special flight home. Then, once again, they faced the rage of pro-LTTE groups. 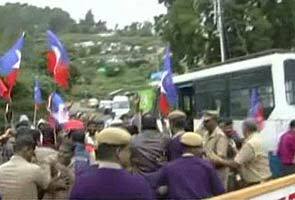 Their convoy of buses was once again blocked and attacked by the protestors who used two wheelers to block the road. 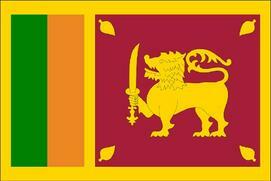 The protesters shouted, “Sinhalese go back”. A tire of a bus got punctured and the convoy halted. The protesters attacked three buses. Windowpanes of some buses were shattered in the attack; however, no passenger suffered any major injury. 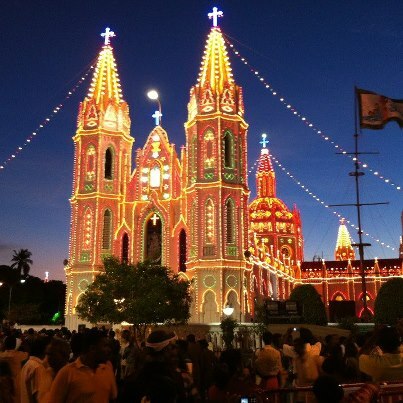 Police personnel on security duty for the ongoing annual festival at Velankanni rushed to the spot. They arrested nine activists of the Naam Tamizhar Iyakkam and brought the situation under control within a few minutes. The pilgrims later proceeded to Tiruchirappalli safely from where they are expected to leave for Sri Lanka. The government of Sri Lanka has assured its citizens that all steps had been taken through the government of India to ensure the safety of the pilgrims. 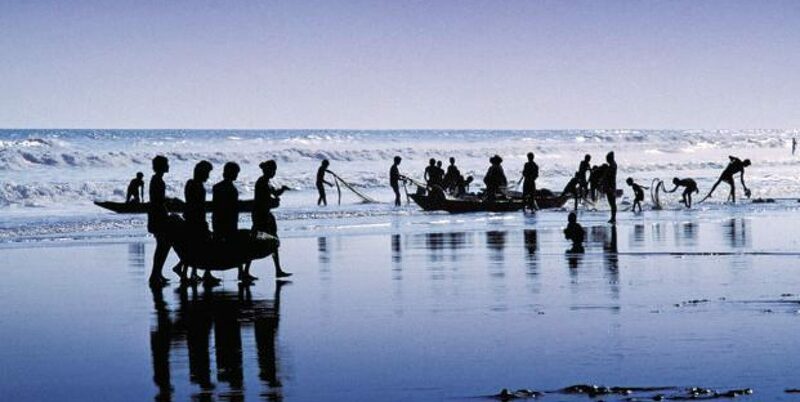 The External Affairs Ministry of Sri Lankan says it regrets the growing number of incidents of intimidation of Sri Lankan nationals visiting Tamil Nadu for the purposes of tourism, religious pilgrimages, sporting and cultural activities, and professional training. Meanwhile, the ruling AIADMK, DMK, and other political parties in Tamilnadu have joined hands in opposing the training of Sri Lankan military personnel in India. These parties allege that during the last phase of the war against LTTE, the island Republic’s forces had committed “war crimes” against Tamils. Last Friday, a football team from Sri Lanka played a friendly match against the Chennai Customs Department. On Sunday, the Tamilnadu Chief Minister J. Jayalalithaa gave orders to send the team back to Sri Lanka. She criticized the Central Government for allowing the Lankan football team to come to India. Ms. Jayalalithaa also gave orders to send back the students from a Sri Lankan school and their coach, who had come down to Chennai for a tournament with a city-based school, to their homeland.